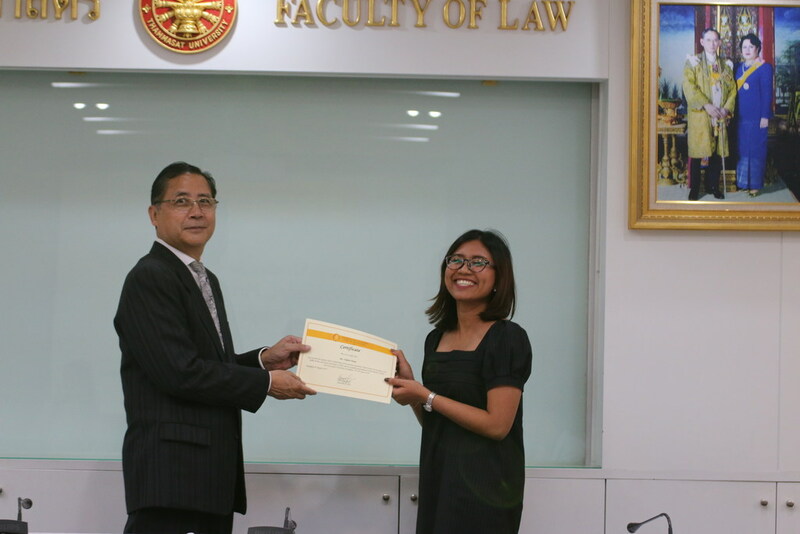 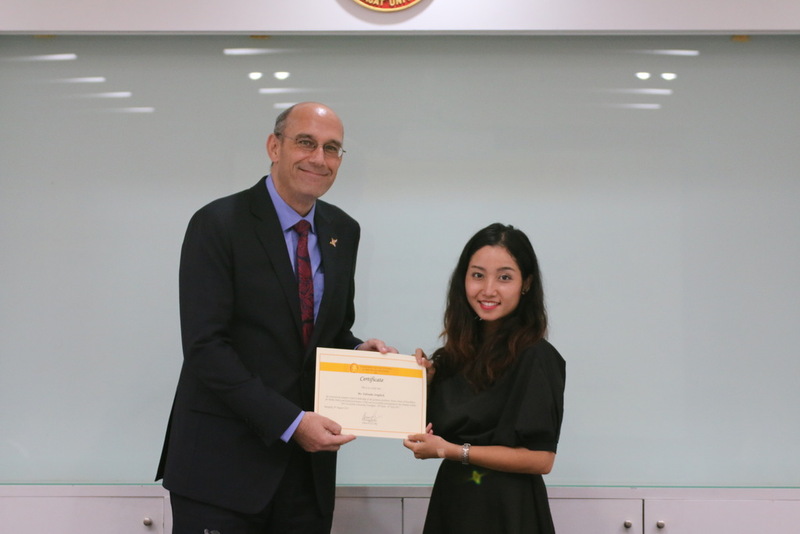 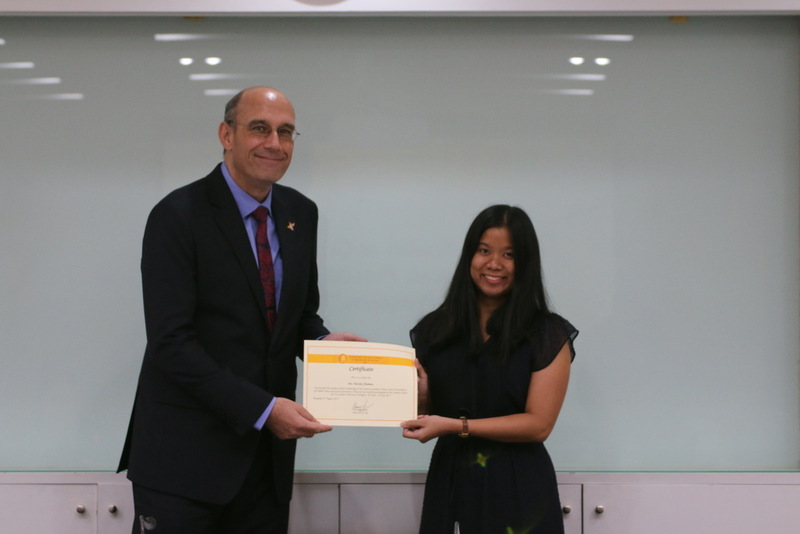 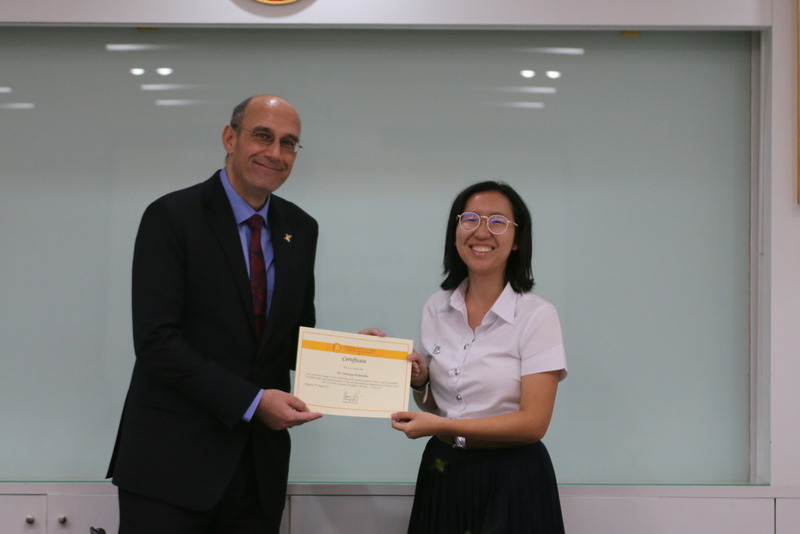 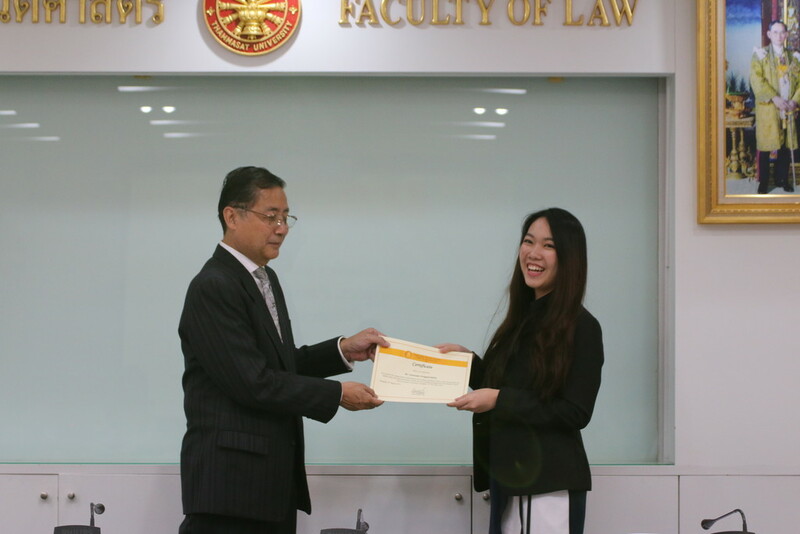 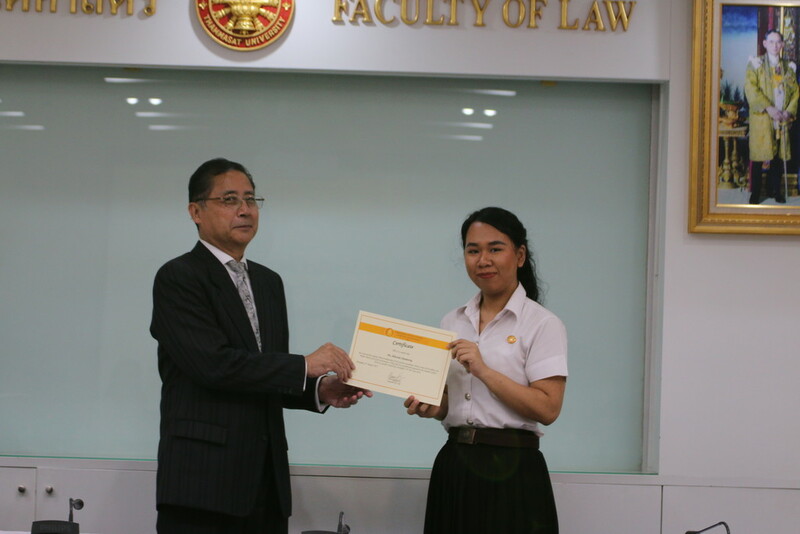 On occasion of the presentation of the CPG Summer Academy Scholarship certificates to the Summer Academy participants 2016 and 2017, CPG hosted the seminar “Law Studies in Germany: Experiences, Possibilities, Prospects” on 8 August 2017 at the Faculty of Law of Thammasat University. 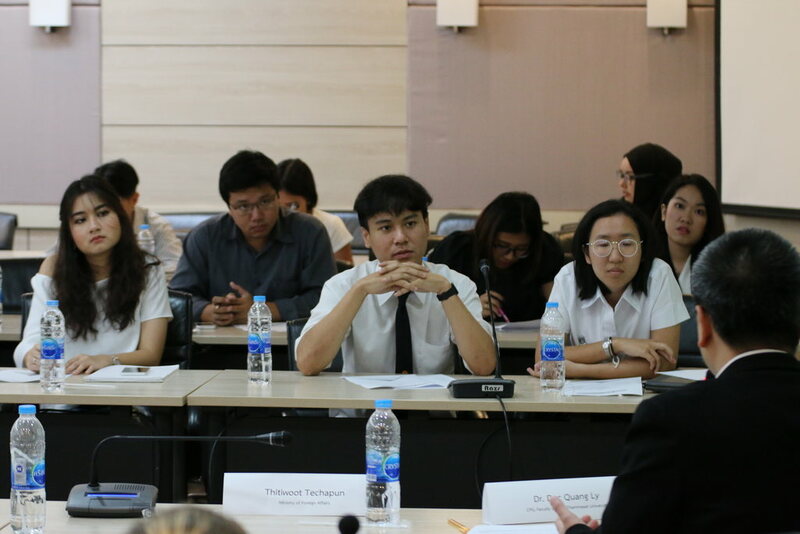 Following welcoming words delivered by Mr. Jan Blezinger, Head of the Press and Culture Section of the German Embassy Bangkok and CPG Director Henning Glaser, 4 speakers representing two different generations of German and CPG alumni respectively shared their personal experiences of and insights on studying law in Germany. 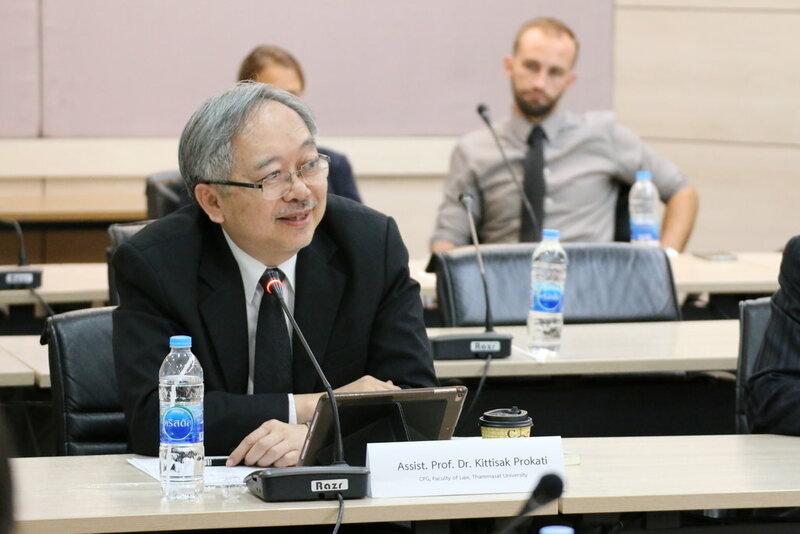 Among them were Dr. Warawit Kanithasen, CPG Senior Research Fellow, former ambassador and alumnus of Bonn University (Ph.D in Law); Thammasat University Faculty of Law lecturer Dr. Kittisak Prokati, Member of the Supervisory Board of CPG and alumnus of Bonn University; Ms. Warawat Kaikhoontod, specialist for German mediation procedure at Office of the Administrative Courts of Thailand and LL.M graduate of Bremen University who will begin for doctoral degree study at Münster University in October; and Mr. Thitiwoot Techapun, legal attaché at the Ministry of Foreign Affairs of Thailand and CPG language class and Summer Academy alumni who is currently preparing for an LL.M program in Germany. 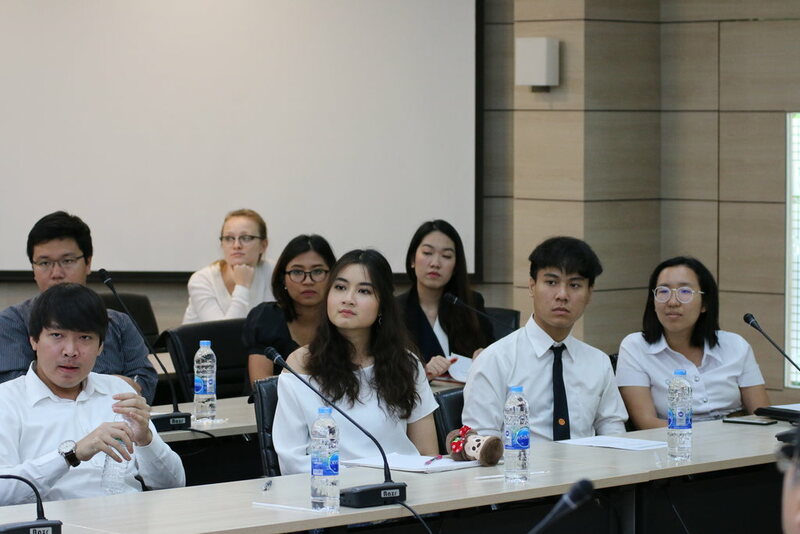 In their presentations the speakers vividly demonstrated the personal and professional value of a study of law in Germany. 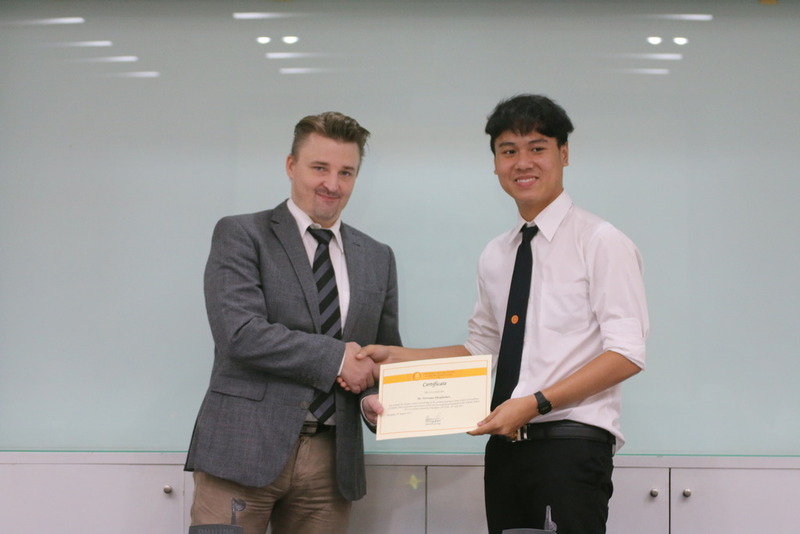 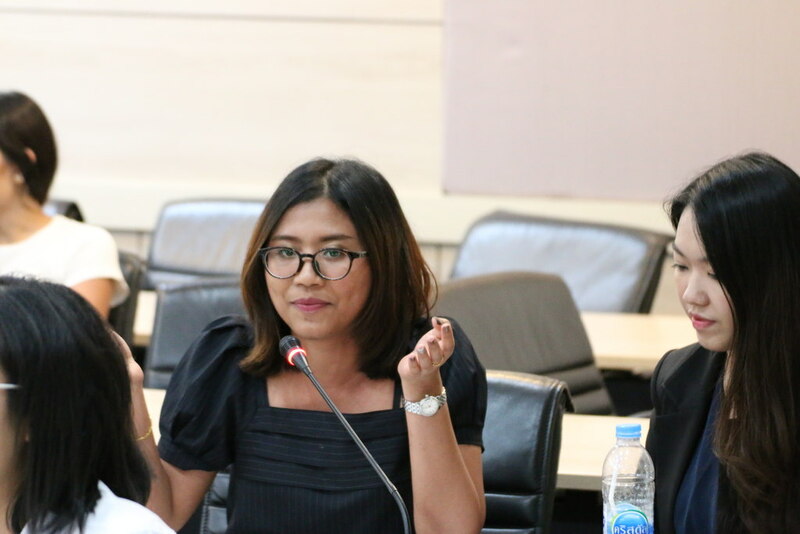 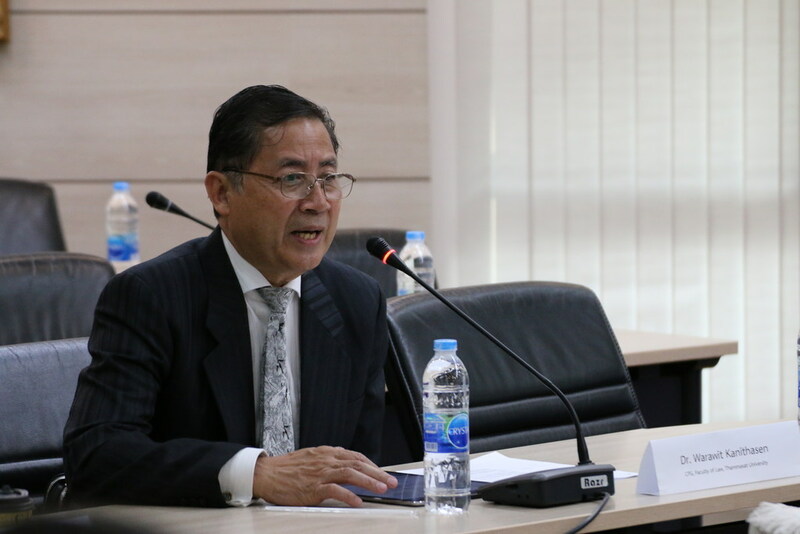 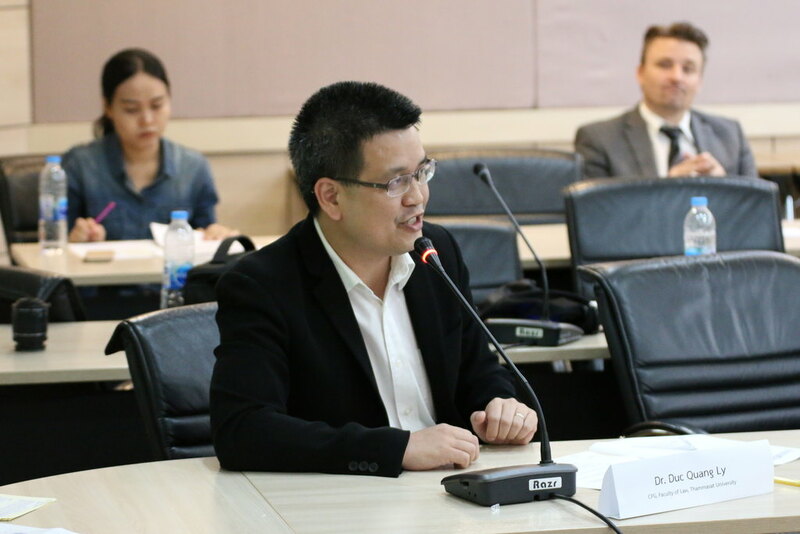 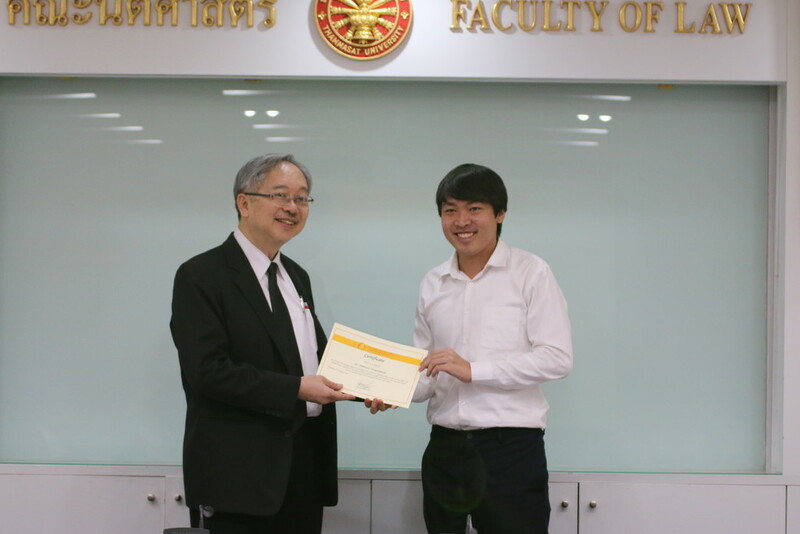 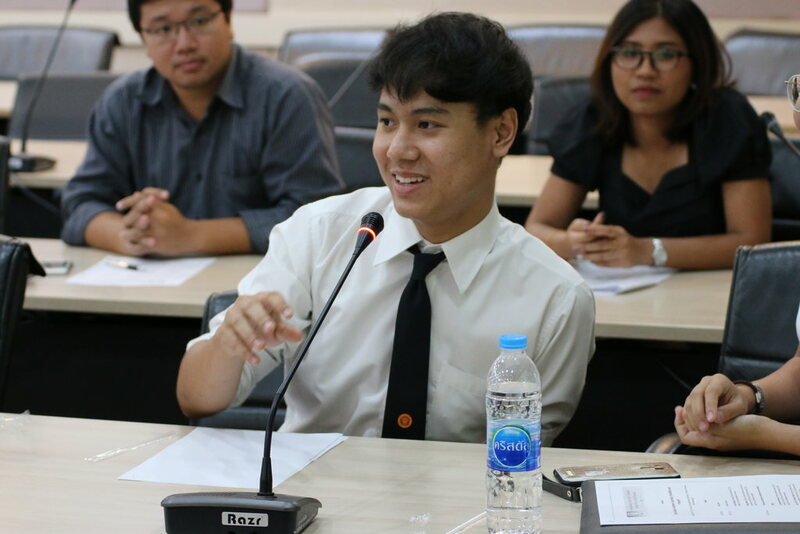 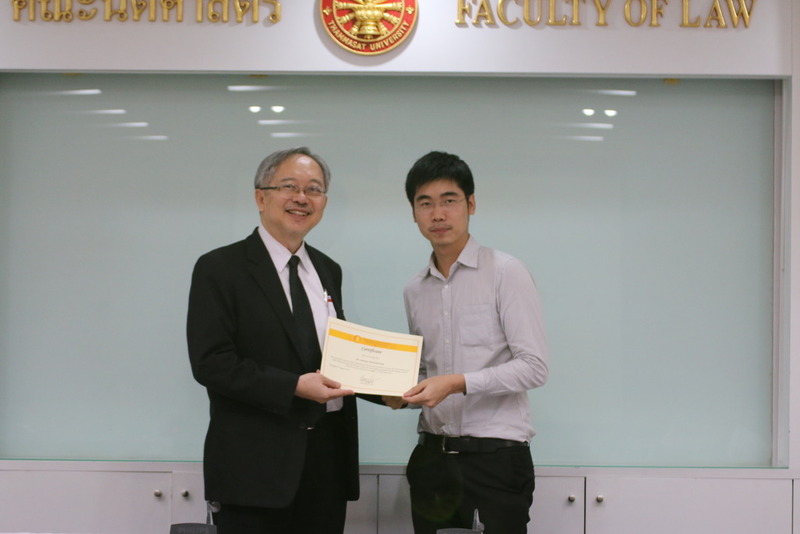 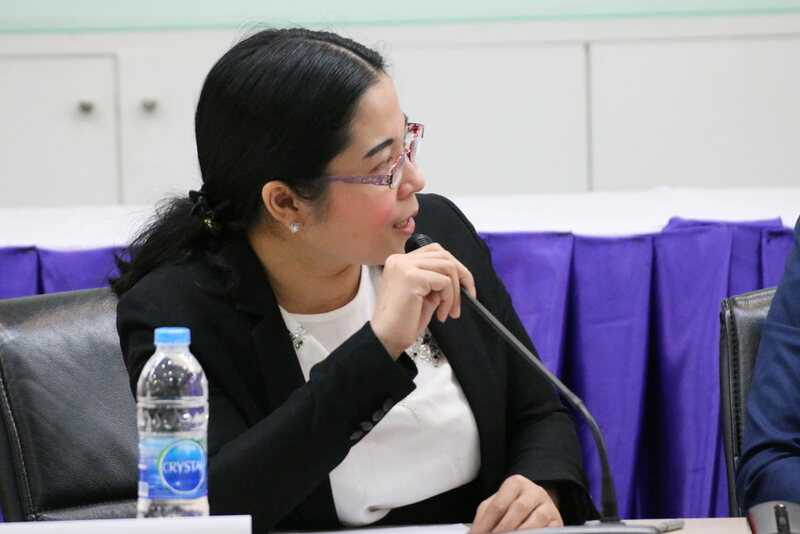 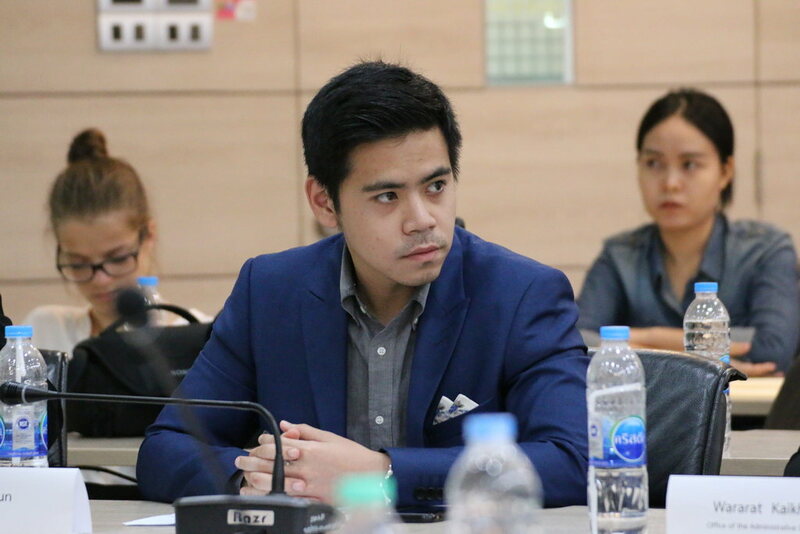 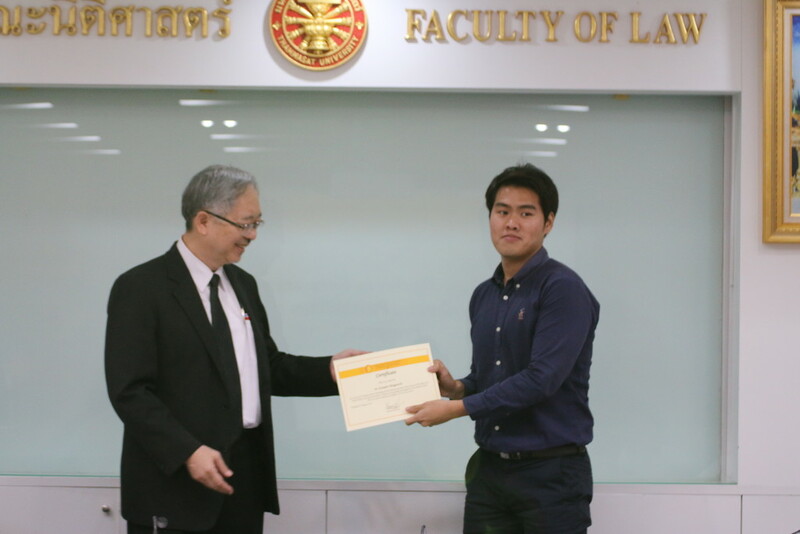 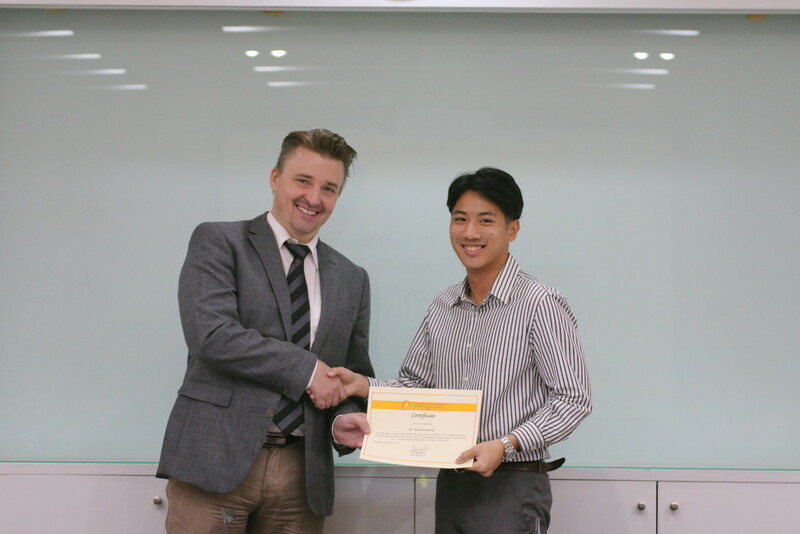 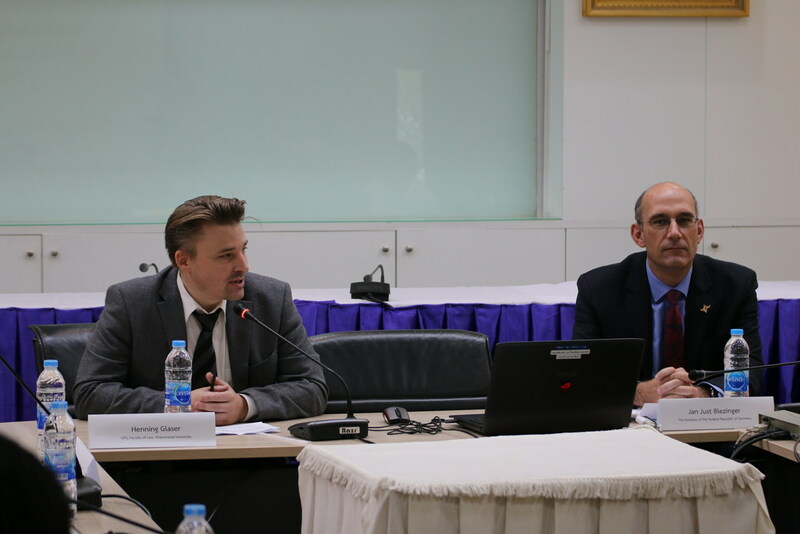 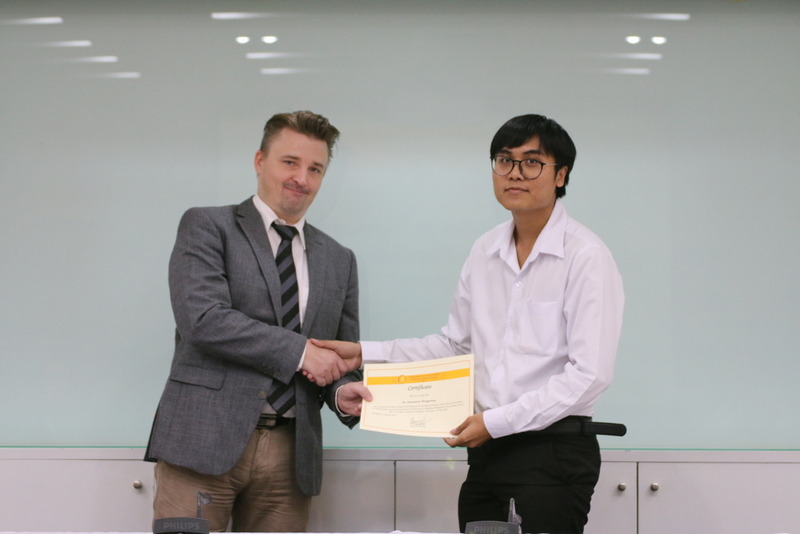 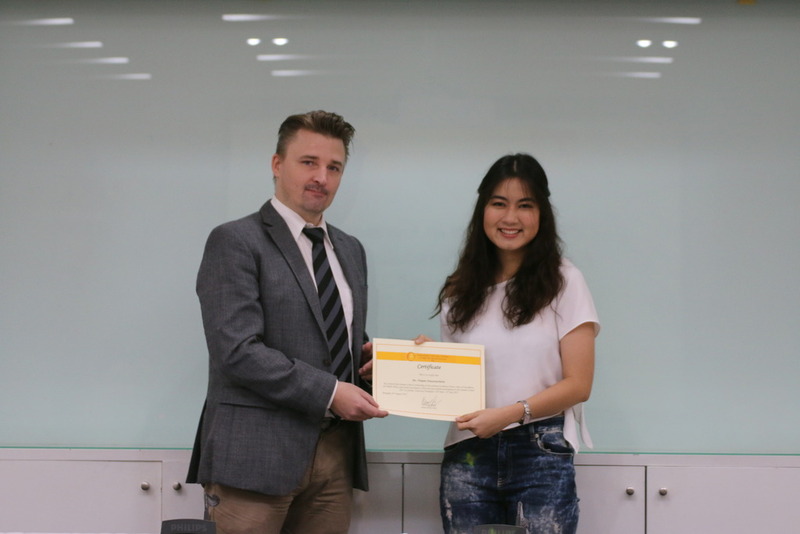 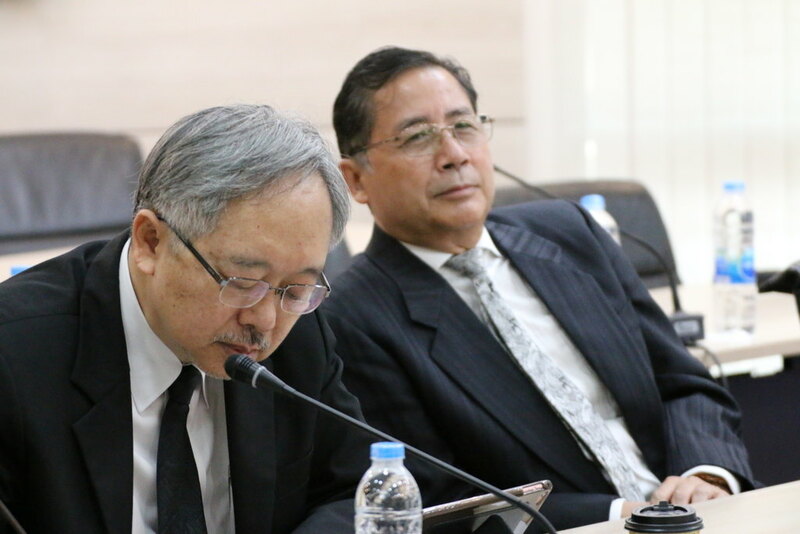 The presentations were complemented by CPG Project Manager Duc Quang Ly who informed the participants about CPG’s offers related to German Law studies at Thammasat University, in Thailand and in Germany. 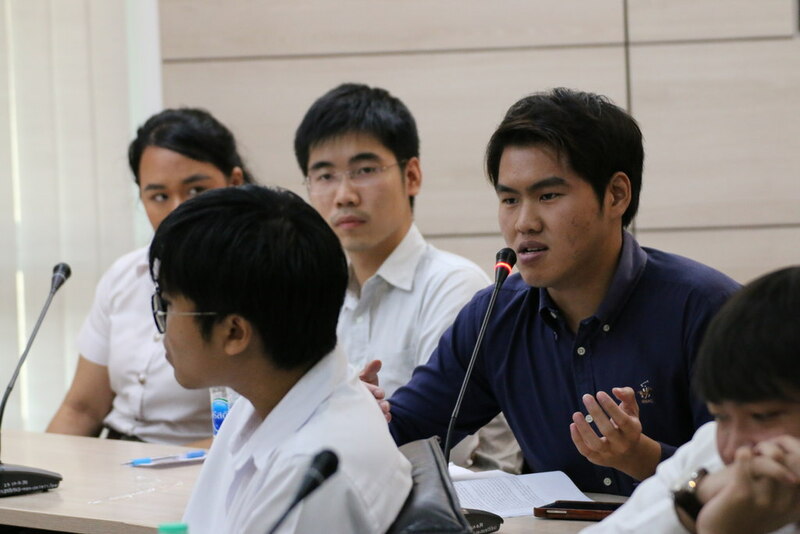 The awardees themselves actively contributed to the seminar with statements on their experiences at the Summer Academy.